Image Size: 30 X 18 in. 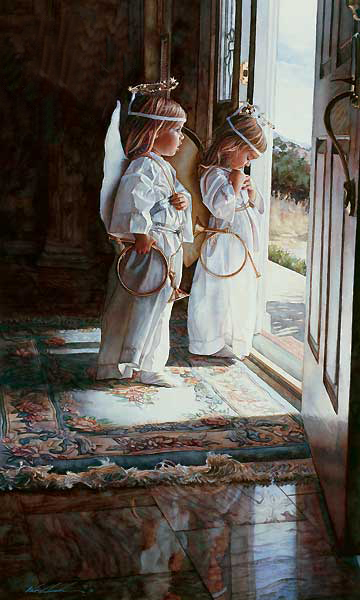 The children in Little Angels are not supposed to be real angels, but they may be the closest thing we have. They wear felt and cardboard wings and halos held up by pipe cleaners.